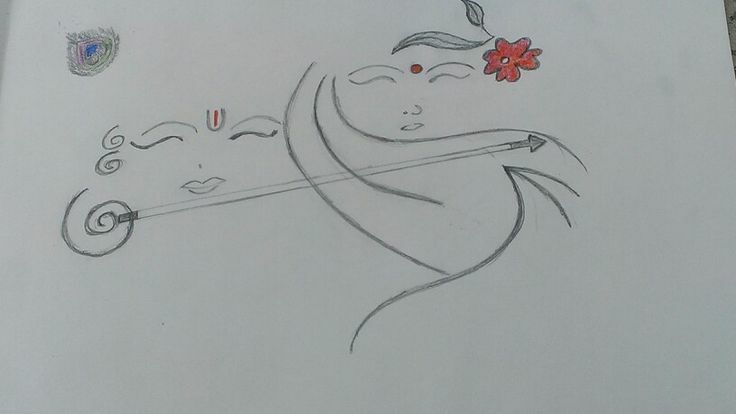 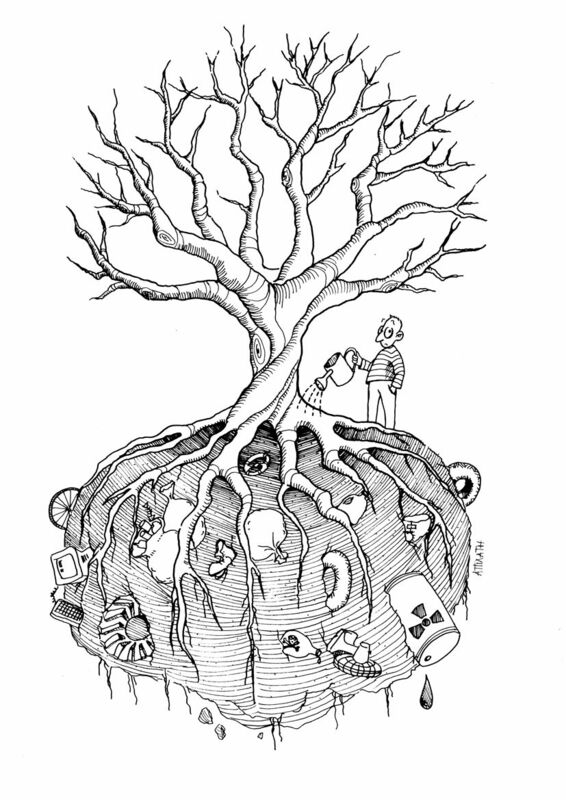 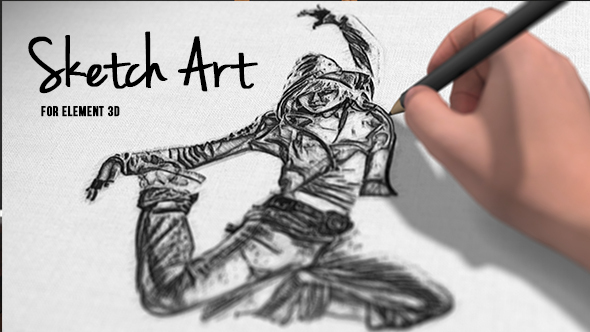 Sketching is an art, fun and creativity. 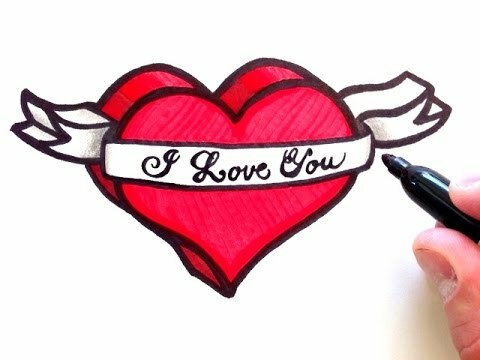 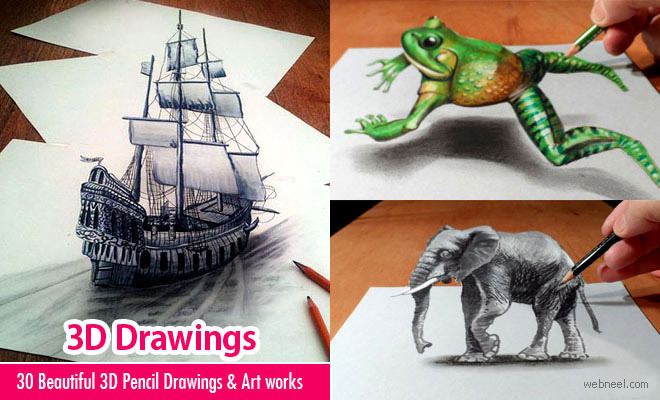 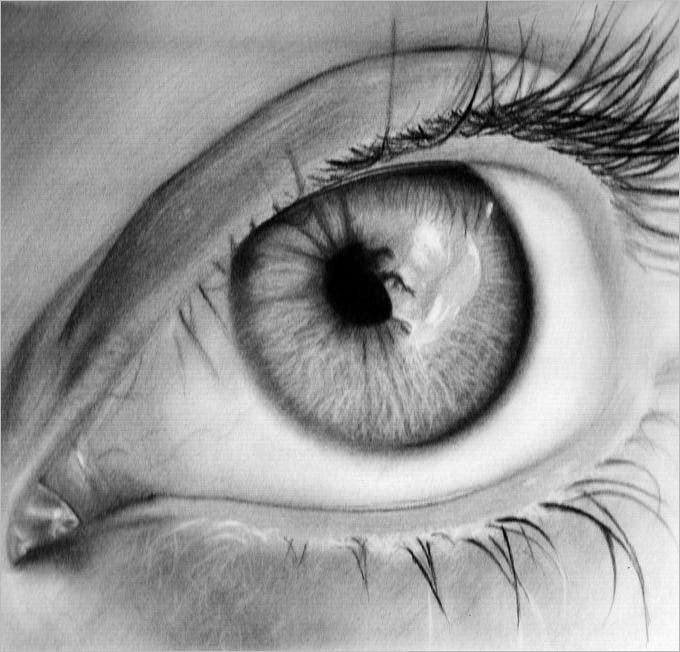 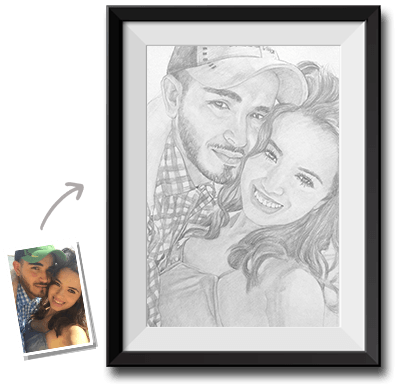 Pencil sketch application is best for beginners, teaches you how to do sketching using pencil. 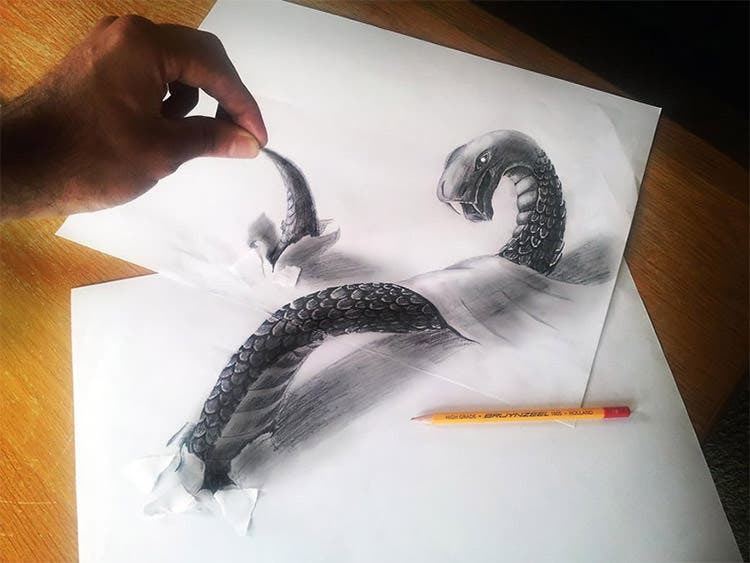 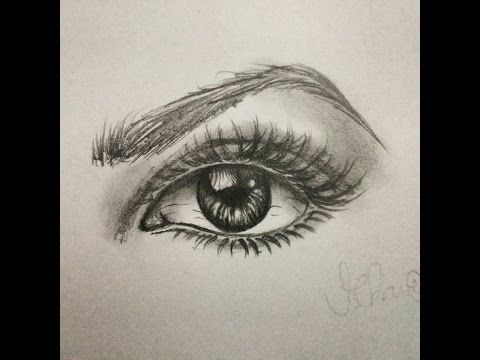 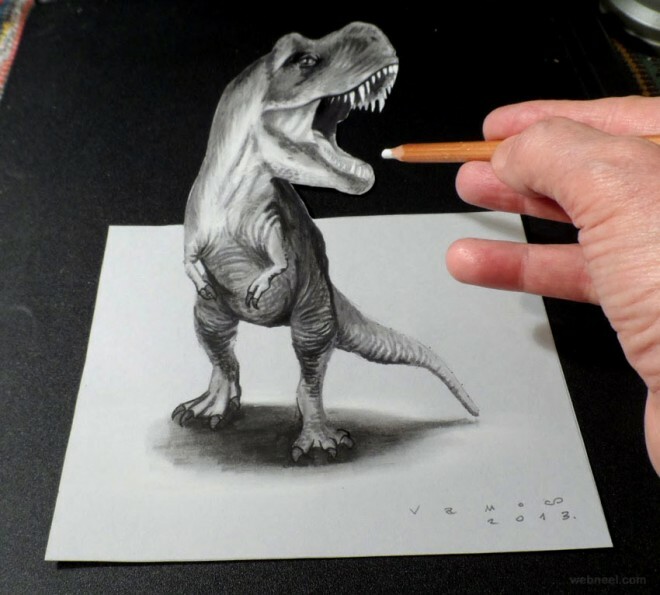 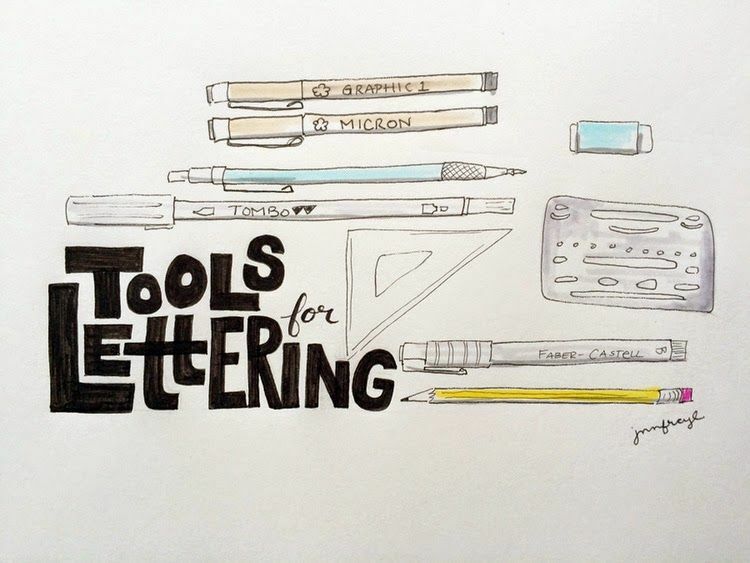 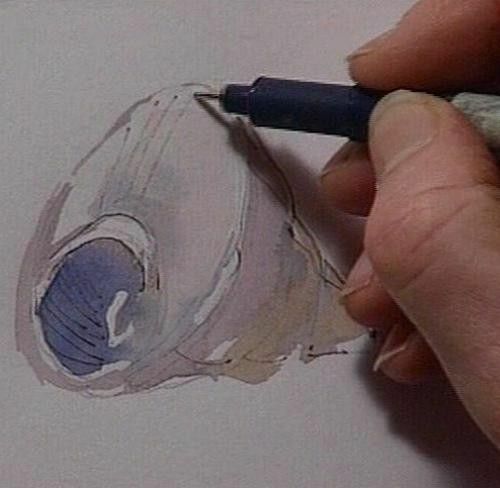 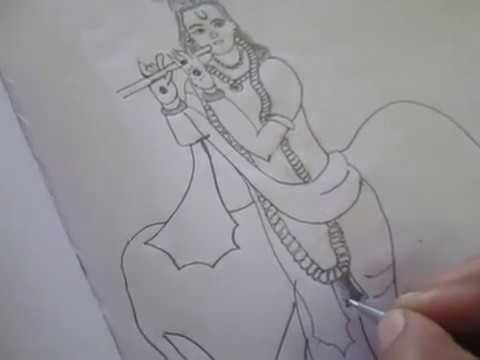 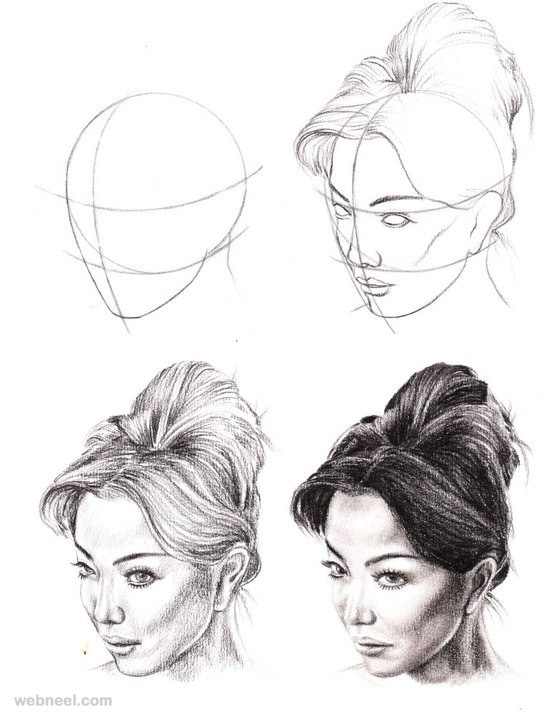 It contains new ideas and techniques for sketching. 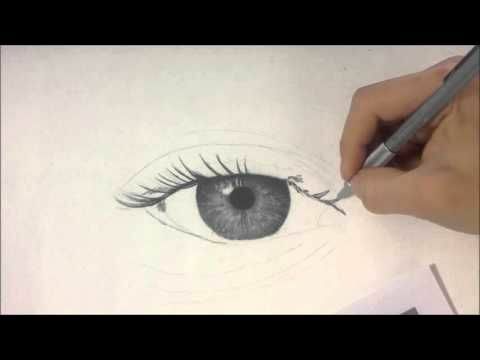 It contains a lot of videos like “How to Draw a Realistic Eye” “How to Draw Hands, 2 Ways” “How to Draw a Nose” “Drawing 3D Glass of Water” “How to Draw Realistic Drops of Water – Multiple” “How to Draw a Glass of Water” “The Impact of a Drop on Water” “Drawing a realistic Crystal Ball” “Draw A City Using Two Point Perspective” “Draw Using 1-Point Perspective” “Draw People in Perspective” “How to Draw Trees” “Draw a Rose: Narrated Pencil Drawing” “Draw a Still Life: A Cup and Saucer” “Draw Fabric Folds: Drawing based on Leonardo” “Draw a Spoon using a 4B Pencil” “Draw Realistic Hair: Narrated Step by Step” “How to Draw Facial Hair” “Draw a Tree With Pencil” “Draw Realistic Mountains with Pencil” “Draw a Hood – Front View” “Draw a Scenery House in Forest” “Sketching Tutorial with Pencil” “Pencil Sketch of a small town Main Street” “Draw a Pencil in 3D” “Draw a Realistic Light Bulb” “Draw a Car: Ferrari” “Amazing Maserati Granturismo Drawing” “Draw a City in Three-Point Perspective” “Draw a City in 5-Point Perspective in a Crystal Ball” “Draw The Eiffel Tower: Narrated Step by Step” “Draw a House: Falling Water” “Draw an Eagle Head” “Draw a Lion” “Draw Interior Spaces: 1-Point Perspective” “Draw a Road With Trees – Light and Shadow” “Draw Realistic Tall Grass” “Draw a Feather” “Draw an Owl” “Draw a Demon Wing” “Draw a Wing” “Draw an Eagle Eye” “Draw a Panda Bear” “Draw a Kitten”Your feedback is very valuable for us, Thanks.